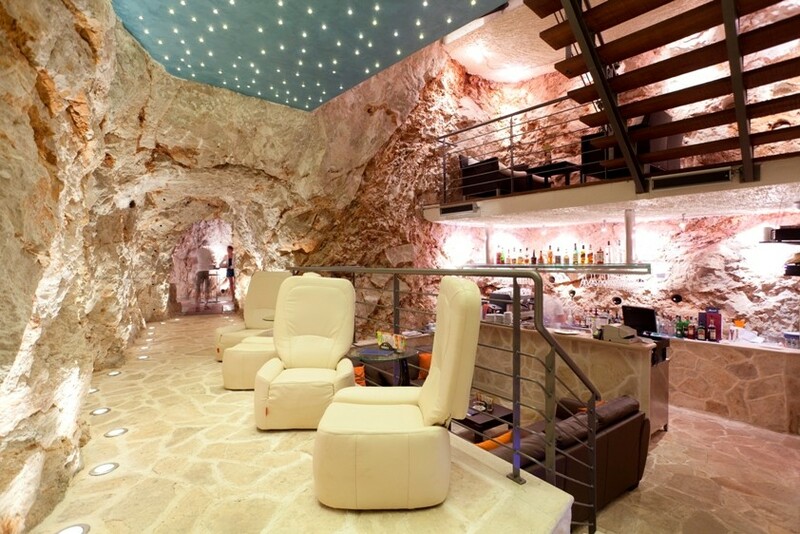 Hotel More’s Cave Bar in Lapad, just outside of Dubrovnik, has gained a reputation as a special place for a drink and even wedding ceremony. Its status as a unique bar has been firther affirmed by Delta Airlines in-flight magazine, Sky Magazine. 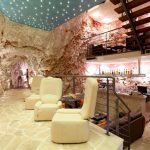 The publication which is available on all Delta Airlines flights, names the Cave Bar in Hotel More one of thee top five in the world in its column ‘Things You Must See In Your Lifetime’. Staff at the hotel’s reception were alerted to the piece by guests who tore it from the magazine when they realised mid-flight that it was where they were staying in Dubrovnik. Icebar in Sweden, Sky Bar in Thailand, Rock Bar in Indonesia and Terrace in Mexico make up the rest of the list. 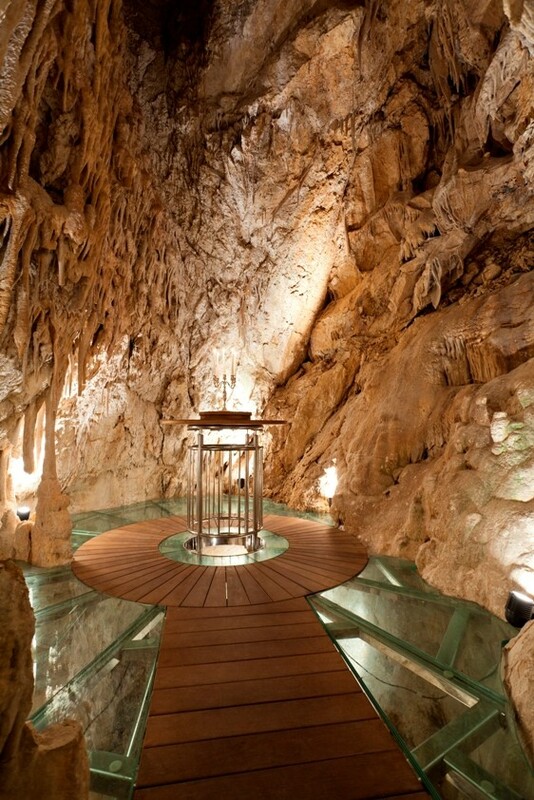 The cave was only discovered once building of the hotel was underway. 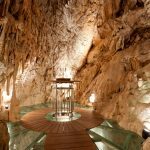 Upon its discovery the hotel owner, Miroslav Cutura decided to incorporate it in to the building and make it a truly special place for a guest to enjoy a drink.